Easy Removals With A Quality Budget Moving Company in Cambridge! FROM BIG MOVES TO SMALL WE’RE READY TO HELP! Are you currently planning to move out of a rented room, 3 bedroom house or relocating offices? Or maybe you have a single large item awaiting collection. Well, whatever the property size or requirement, we have the right vans, suitable equipment and experienced movers to help get your house or office removal done in a safe and cost-efficient way. 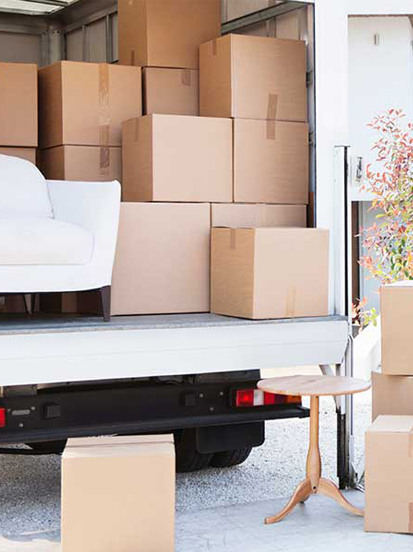 The vans we have can accommodate an array of large household and office items, from 3 seater sofas and double beds to large filing cabinets and desks. But if there is furniture that needs dismantling, we’ll use our professional tools and know-how to do it and reassemble it at the other end, all within the hours you pay for. 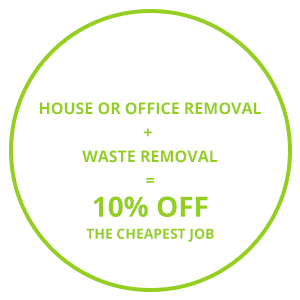 HOW DO I BOOK A HOUSE OR OFFICE REMOVAL IN CAMBRIDGE? All you need to do is tell our dedicated customer service team a bit about the kind of removal service you require, such as, the items you need transporting and the type of properties you’ll be moving from and to, and we’ll send you the very best man (or men!) and van for the job. Once our skilled removal team arrives on the day and time of your choosing, they’ll carefully load, unload and put away all your precious goods straight into the rooms you want. Call us now or complete our simple quote request form for more information or to book. Moving in Cambridge just got a whole lot simpler! Is it ground floor to ground floor? If not, what floor is the property on? Are there stairs or a lift? 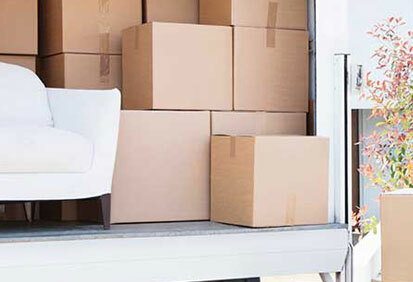 What items do you need to move? Do you need one man or two men to help OR would you like to self-load? We’ll move everything you own from one home to another, even the kitchen sink! Depending on how many items you have, it might take some dismantling or more than one trip, but rest assured we’ll get it done in the easiest and quickest way. From packages and products to specialist equipment and whole offices we have enough B2B experience to get the job done in the way your company expects. 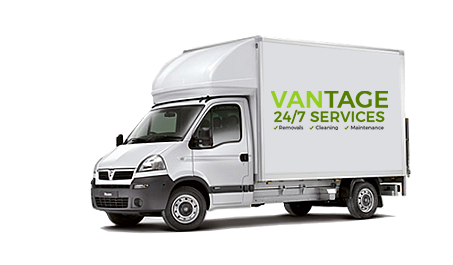 If you think you have the manpower to complete a move yourself, we can provide you with a van and driver to help you get your belongings from point A to B. Need something in a hurry? Our local drivers can pick up and deliver whatever you want the same day or the next. 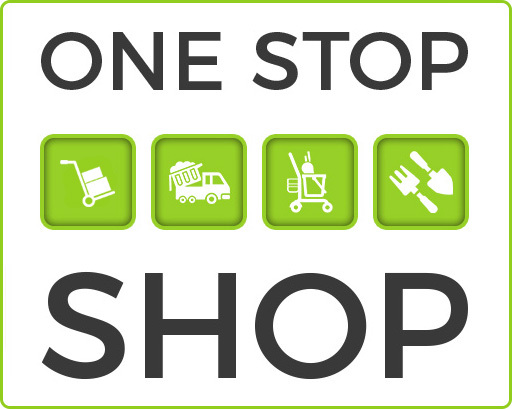 Buy whatever you want, from wherever you want – Ebay, Argos, B&Q, Homebase – and we’ll bring it straight to you on a day and time of your choosing. Don’t take the clutter with you! If you have old furniture, appliances or miscellaneous rubbish to get rid off, our movers can collect and dispose of it for you. Let us make your old home (and next property) as good as new with a professional and thorough end of lease clean. Get your former or new green space in tip-top condition with a good cut or clear out. Is it ground floor to ground floor? If not, what floor is the property on? Is there stairs or a lift? We aim to keep our running costs low, which means clear and fairer prices for you. Our friendly & dedicated customer service team are always on hand to help. Book our removal service for any day or time; we work nights, weekends and Bank Holidays too! Our diligent drivers have the stamina and skill to take you anywhere in the UK. If something comes up, don’t worry, call our team anytime and we’ll do our best to help. 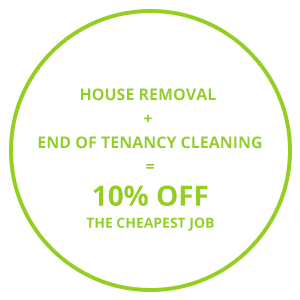 Book two or more of our services– removals, cleaning or maintenance – and get money off the cheapest job! Company in Cambridge Behind You!